Lindsay and Brian’s day was perfect. So beautiful and full of love. It as an absolute joy to document it. 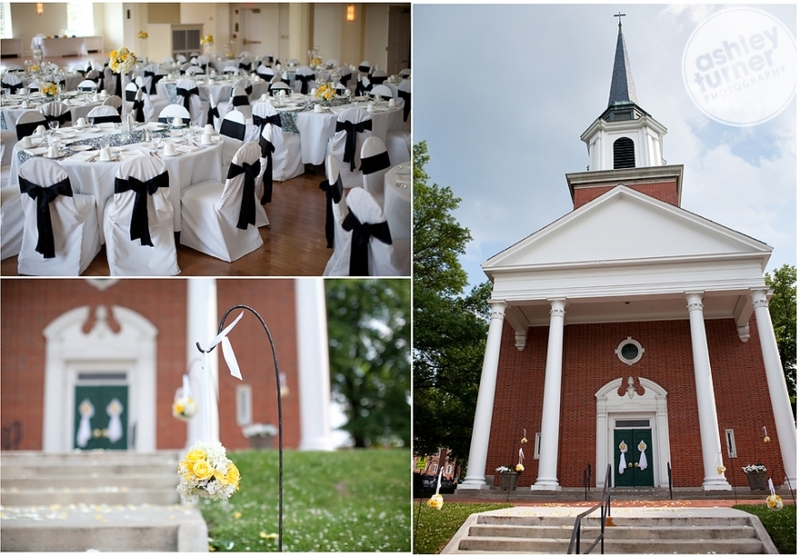 They were married at First Baptist Church downtown and the reception was at the Kimball Ballroom on Stephen’s Campus. Lindsay and her mom worked hard to make the day perfect and it really shows. I love this shot of Lindsay with her mom in the background that Susan grabbed moments before she walked down the aisle. Check out those shoes! Brides take note, colored shoes are always fabulous! I love the simplicity of this image. It’s my favorite of the day. There were lots of laughs during the toasts and some tears too. The party went late with tons of dancing and great music from the Ultraviolets. A live band brings so much energy to a reception and this band was phenomenal. You want to see more? Click HERE to see the slide show! We slipped out during the reception to grab this last shot. It started to sprinkle just as I took this. Those little lights around them are tiny drops of rain. Pretty cool huh? Lindsay Butcher: YOU ARE AMAZING! Thanks, Ashley, for capturing our day so beuatifully!! amy enderle: 1. oh YELLOW how i love you 2. ashley what WONDERFUL SMILES! great capture of them, too :D 3. YOU, my friend, I hereby nominate to teach the next one light session. you are ROCKING these and i'm signing up!!!! Sherry: Sure can tell they are in love and you captured it all. Great job, again. Loved the yellow shoes. Courtney: Wow! The yellow shoes are amazing. And the final shot...wow!!! katie barnes: ashley, that last shot is SO dynamite. you have to enter it in a wpja clip contest (are you a member?)... really inspiring work from this wedding. love it! Nikki Welch: These are GORGEOUS. Love the color scheme, too. Great work as always - especially that last shot. Wowsers!!!!! Keri Doolittle Photography: Ashley, my friend, LOVIN' that last shot, flippin' fantastic! Susan Berman: These are amazing. Seriously beautiful! What a great wedding and such a gorgeous couple. You totally rock. Julie Branyan: Love it! These are so beautiful. I love all the beautiful smiles and emotion. 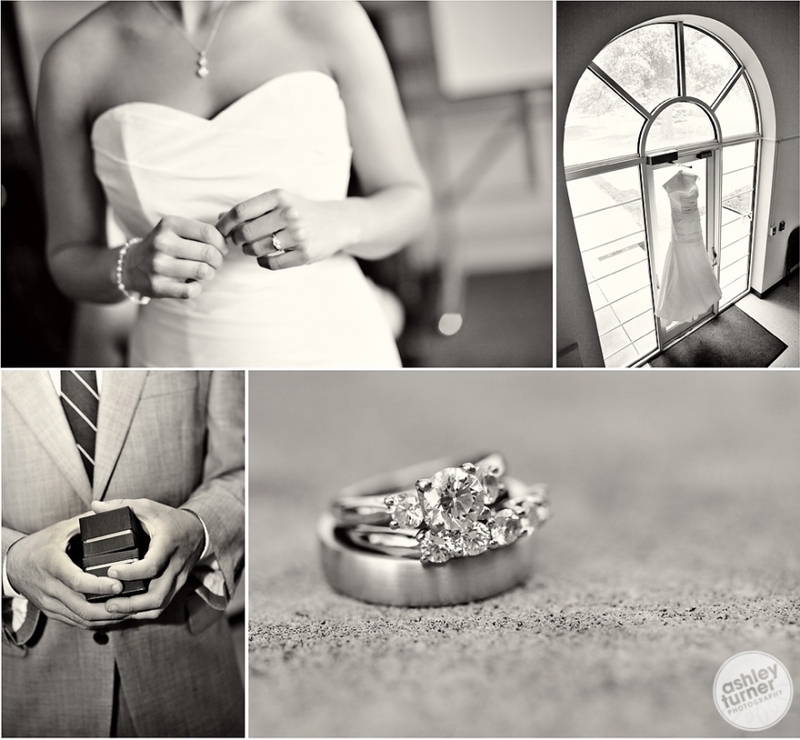 Jay: ashley- you did a great job capturing the "life" of the moments! nikki: if the bride is reading this, i would LOVE to know where you found those shoes! 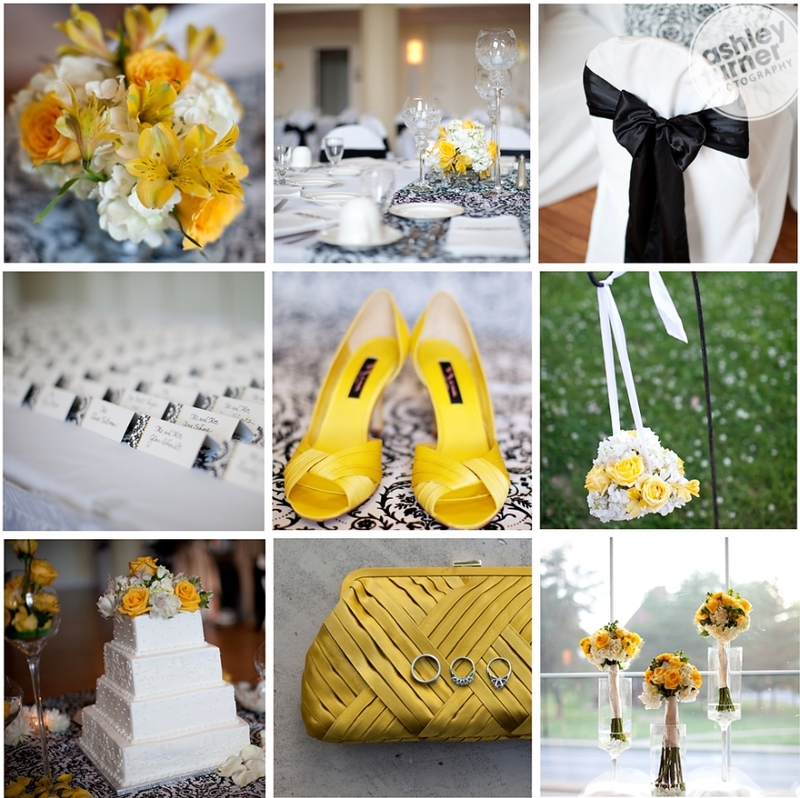 i am on the hunt for yellow wedding shoes and yours are amazing! 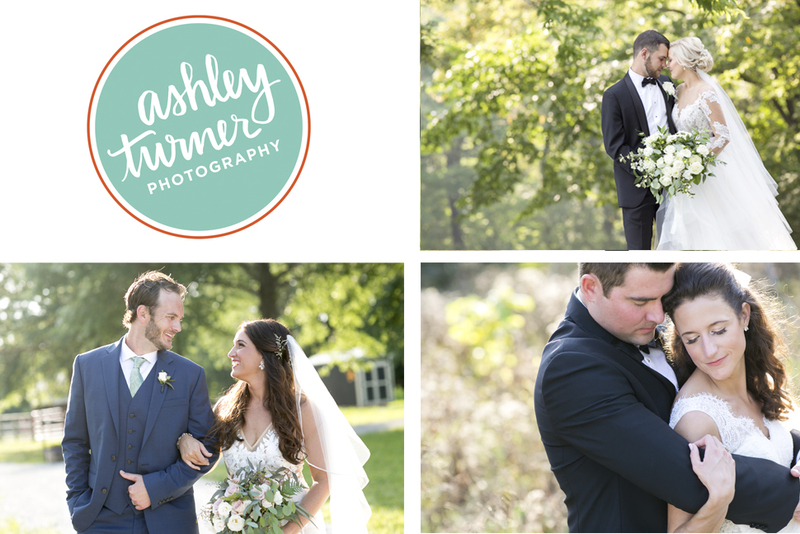 © 2019 Ashley Turner Photography|ProPhoto Website by NetRivet, Inc.